Nicknamed “La Cucaracha” for obvious reasons, as well as “The Choir Boy” for less apparent ones, former professional boxer turned trainer Freddy Roach is rolling large and in charge. The chief cornerman of reigning pound-for-pound monarch Manny Pacquiao, Freddie is one of the best and most sought after trainers in the sport. But life for the bespectacled pugilistic guru isn’t exactly a dance at the prom. Never has been. One of seven children of an abusive father, Freddie grew up in the projects of Dedham, Massachusetts. All five boys would become boxers at the behest of their father, former fighter Paul Roach. Paul won the New England featherweight championship in 1947, a title that Freddie would also claim some 32 years later. Freddie turned pro in 1978 at the age of eighteen. He hung up his trunks for good at age twenty-six after compiling a record of 39-13 with 15 knockouts. Notable names on his resume include Hector Camacho, Greg Haugen and Bobby Chacon. He lost to all three. He never made much money as a prizefighter. Upon retiring and in need of an income, he went to work as a telemarketer. It wasn’t for him. The only thing he knew was boxing and he soon found himself back in the gym, this time as an assistant to renowned trainer Eddie Futch who had grown his legend in the corners of fighters such as Joe Frazier, Larry Homes and Ken Norton. La Cucaracha eventually nailed up his own shingle and currently owns the Wildcard Boxing Club in Los Angeles where he trains Pacquiao and thirteen others. His client roster has included Oscar De la Hoya, James Toney, Mike Tyson, Michael Moorer, and Bernard Hopkins, among many others. He has also begun working with mixed martial arts fighters as the boxing trainer to UFC stars Anderson Silva and Andrei Arlovski. He has trained twenty-two world champions, was named Trainer of the Year in 2003 by the Boxing Writers of America and has been enshrined in the World Boxing Hall of Fame. And The Choir Boy has happened to make a few denaros along the way as well. His take as Pacquiao's trainer for the De la Hoya fight was reportedly more than a million dollars. And there’s more where that came from. While it is his boxing background that has led him to his current success and the status which accompanies it, it is that same background which has caused him his greatest suffering. He has Parkinson’s disease, which was caused either fully, or in part, by his life in the ring. As a result, he has difficulty walking, slightly slurred speech and general physical awkwardness. Medication has helped but he also combats the disease with exercise and a proper diet. 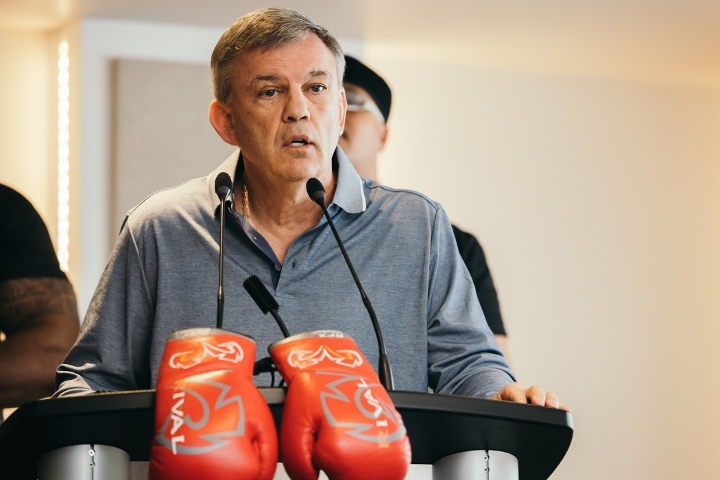 Not only is he a master of fight strategy and preparation, but his battle with Parkinson’s has also made him highly sensitive to the well being of the boxers in his charge. When he sees the signs of impending ring damage in his fighters, he tells them, advises them to seek medical attention and then stops training them. Life with Parkinson’s is a daily battle for Freddie. But he’s a fighter and always has been. It’s how he was raised. “Some people look at me and feel sorry for me and I can’t understand it. I love my life,” says Roach. And judging by the roll he’s on, life apparently loves him as well. Roll on Freddie. 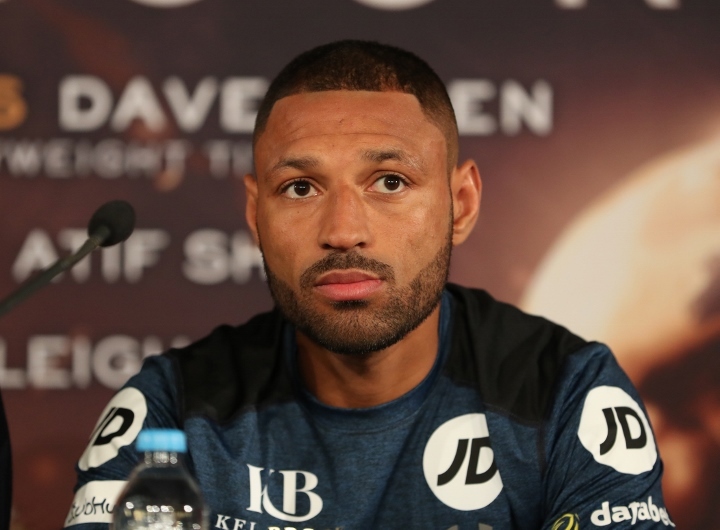 Kell Brook: Amir Khan Quit, He Was Looking For a Way Out! 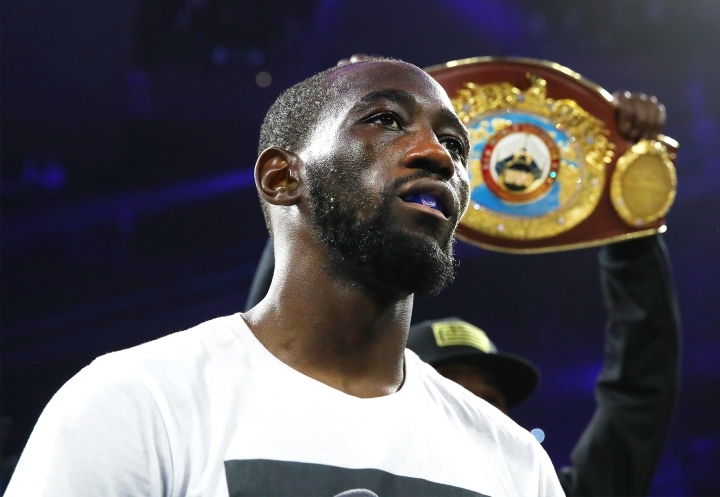 Crawford To Amir Khan: You Didn't Quit? Tell The Truth!